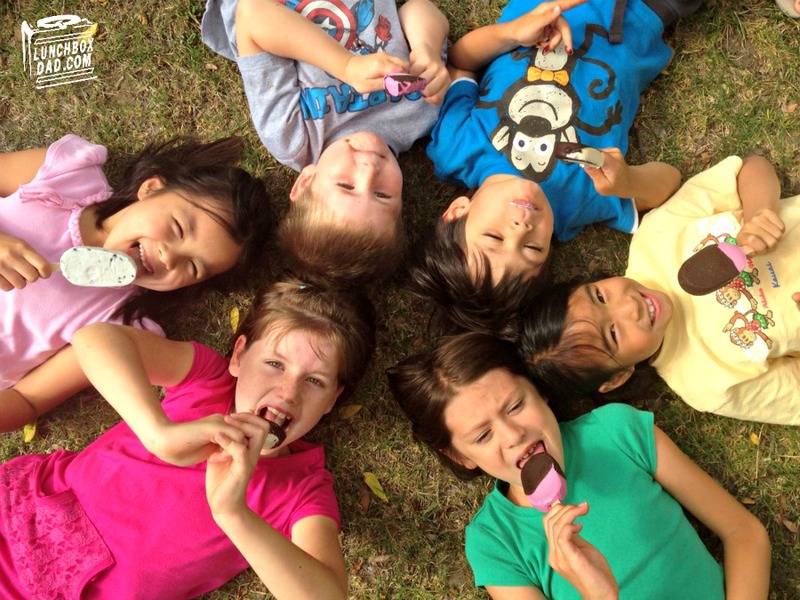 Lunchbox Dad: Yasso Frozen Greek Yogurt Deluxe Prize Pack Giveaway! 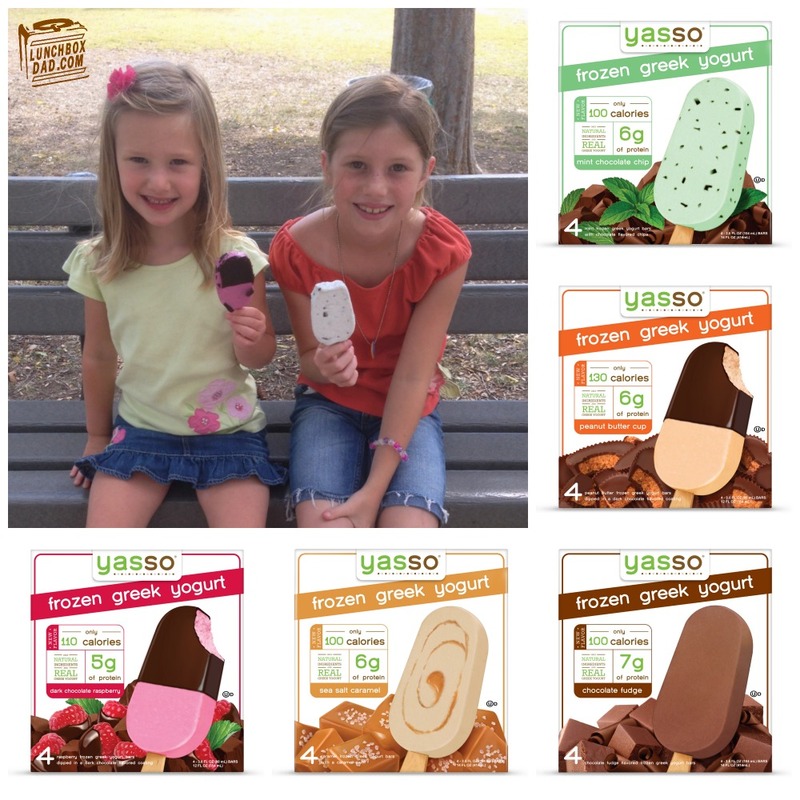 Yasso Frozen Greek Yogurt Deluxe Prize Pack Giveaway! Disclosure: This is a sponsored post, in conjunction with Yasso frozen greek yogurt. I was provided with product samples, and received compensation for participating in this promotion. Yasso Frozen Greek Yogurt is hooking up Lunchbox Dad readers with a deluxe giveaway that includes a T-shirt, water bottle, multiple boxes of frozen yogurt bars, and more! You couldn't ask for a better prize pack for the middle of summer. Yasso makes some amazing frozen greek yogurt with flavors such as chocolate covered raspberry, peanut butter cup, mint chocolate chip, sea salt caramel, and more. Not only that but these are way healthier than your typical run of the mill ice cream bars. All you have to do to enter is use the Rafflecopter Widget below, but hurry the drawing will happen soon! In case you missed it, you can check out my post HERE that talks about all the fun we had with a Yasso party in the park. The kids and adults all left with smiles on their faces!